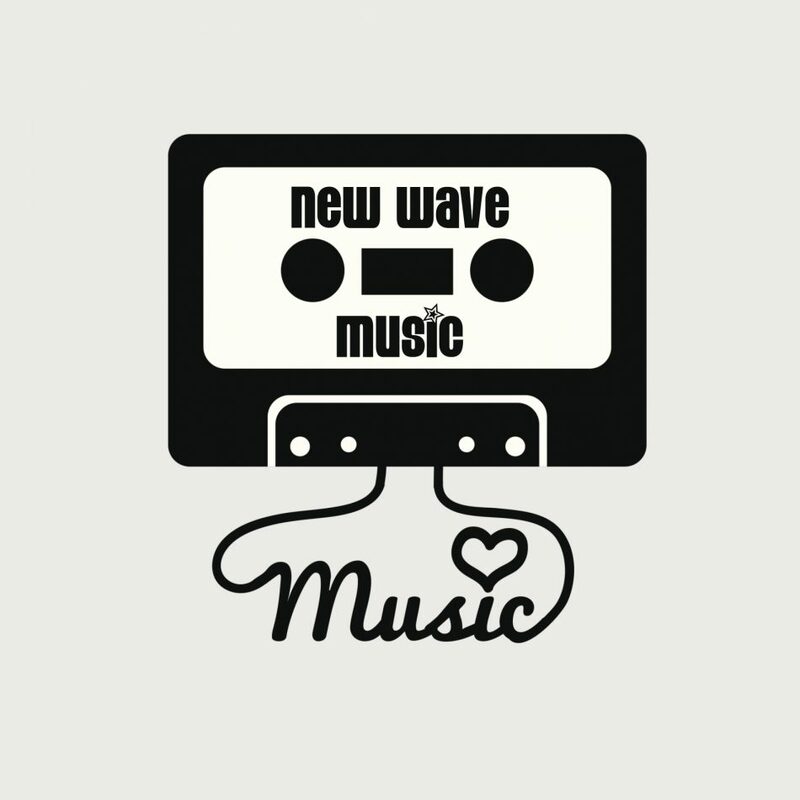 Hi all, Remember those New Wavey hits from the 80’s and later with all those great electronic sounds? Well, I made a selection of ones most of us know. I found various 12 inches, live versions and mash ups for you. 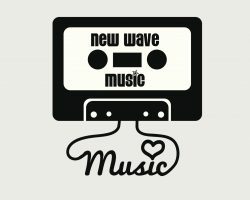 And a few other tracks of course 🙂 So tune in…..
New tracks in the database! 22-07 Mixtime in Ivy's Music Secrets ! 03-06: DJ Peet Need Mix in Ivy's Music Secrets!